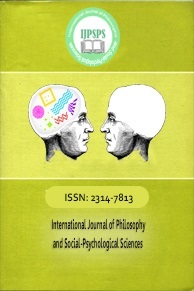 International Journal of Philosophy and Social-Psychological Sciences (IJPSPS) is an open access and peer-reviewed. The main objective of IJPSPS is to provide an intellectual platform for the international scholars. 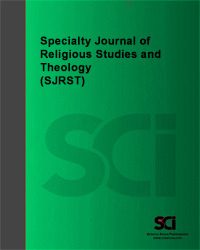 IJPSPS aims to promote interdisciplinary studies in Philosophy and Social-Psychological Sciences and become the leading journal in humanities and social science in the world. Abbreviated key title: Spec. j. account. econ. 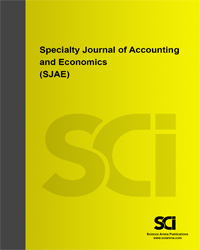 The Specialty Journal of Accounting and Economics (SJAE) is an International journal publication providing the service of an open-access journal in the field of Accounting and Economics. 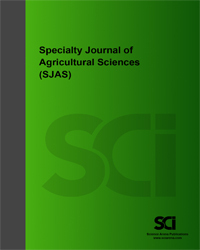 Our high qualities International Journal are published with high quality reviewed by scholarly of scientist to ensure the originality, relevance, and readability. 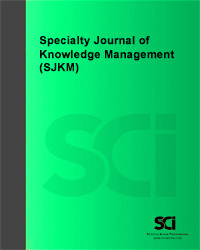 The International Journal publish by us aims to contribute to the constant scientific research and training in the field of Accounting and Economics. Abbreviated key title: Spec. j. electron. comput. sci. 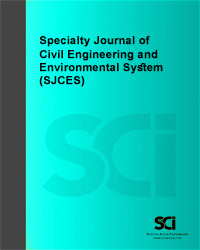 The Specialty Journal of Electronic and Computer Sciences (SJECS) is an International engineering journal publication providing the service of an open-access journal in the field of Electronics and Computer Science Engineering. Our high qualities International Journal are published with high quality reviewed by scholarly of scientist to ensure the originality, relevance, and readability. 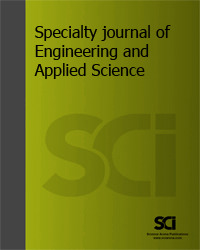 The International Journal publish by us aims to contribute to the constant scientific research and training in the field of Electronics and Computer Science Engineering. 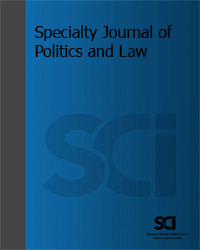 Abbreviated key title: Spec. J. Psychol. Manag. 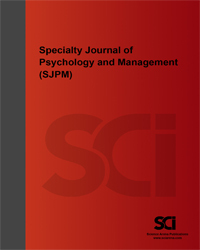 The Specialty Journal of Psychology and Management (SJPM) is an International engineering journal publication providing the service of an open-access journal in the field of Psychology and Management. Our high qualities International Journal are published with high quality reviewed by scholarly of scientist to ensure the originality, relevance, and readability. The International Journal publish by us aims to contribute to the constant scientific research and training in the field of Psychology and Management. Abbreviated key title: Spec. j. archit. constr. 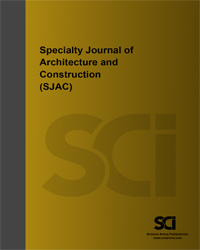 The Specialty Journal of Architecture and Construction (SJAC) is an International engineering journal publication providing the service of an open-access journal in the field of Architecture and Construction. 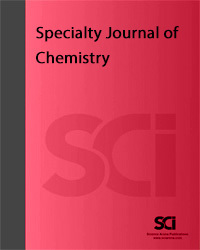 Our high qualities International Journal are published with high quality reviewed by scholarly of scientist to ensure the originality, relevance, and readability. The International Journal publish by us aims to contribute to the constant scientific research and training in the field of Architecture and Construction. Abbreviated key title: Int. j. bus. manag. (Seiersberg). 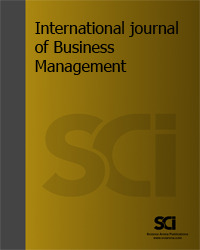 The International Journal of Business Management (IJBM) is an International management journal publication providing the service of an open-access journal in the field of Business, accounting and management. 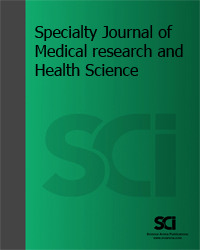 Our high qualities International Journal are published with high quality reviewed by scholarly of scientist to ensure the originality, relevance, and readability. 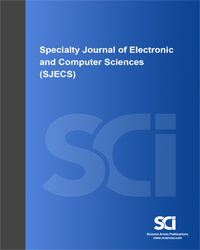 The International Journal publish by us aims to contribute to the constant scientific research and training in the field of Electronics and Computer Science Engineering.